Just like with every passing year we add a layer to our friendship, this bouquet does that too. 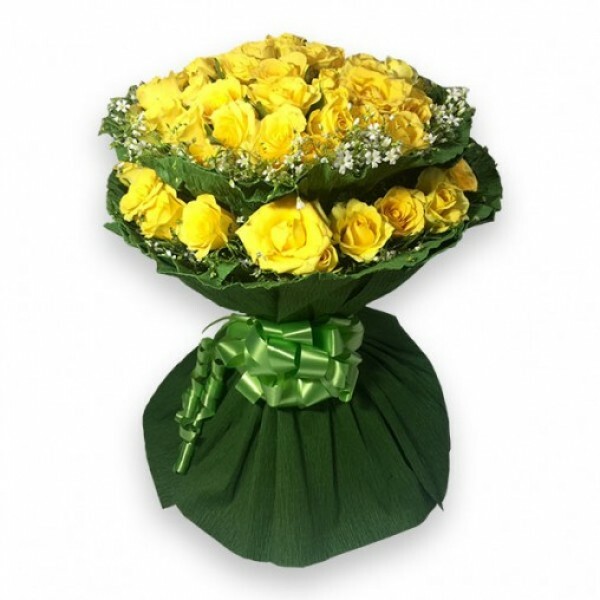 This floral arrangement of 50 Yellow Roses has friendship written all over it. Surprise your special pals with this.